Everybody’s talking about ‘the little big thing’. We’re all working on big things: ending poverty, reducing maternal mortality, gender equality, financial inclusion, universal education, action on climate change… But sometimes we forget about the little thing, that makes the big thing happen. 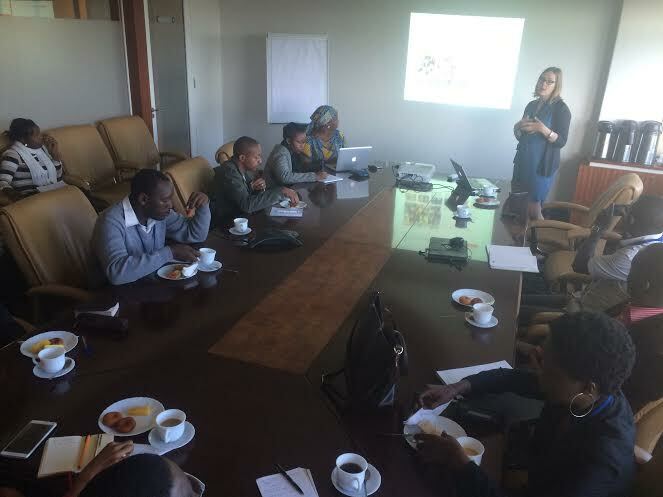 Kat Sladdon, a campaigner from online petition site change.org, was in Nairobi, speaking at the invitation of Well Told Story at the African Population and Health Research Centre (APHRC). It’s not the first time she’s talked about ‘the little big thing.’ Here she is giving a ten minute TED talk. 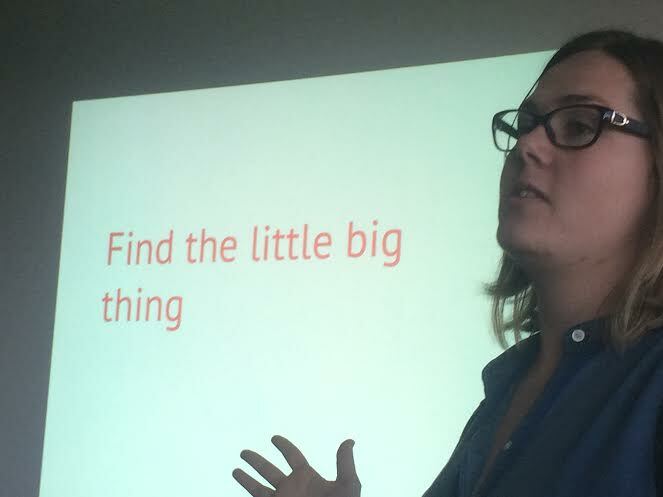 So what is ‘the little big thing’? It’s the first step. The winnable victory. The intoxicating feel of victory that comes when you prove that you have the power to change something. Meet Caroline. She’s a feminist campaigner and her ‘big thing’ is gender equality. But she inspired a movement, created a community and smashed through the corridors of power by asking for a ‘little thing’. She asked the Bank of England to put a woman on a bank note. When her campaign succeeded – next year British author Jane Austin will be on the ten pound note – it was not the end, but just the beginning. When Caroline and her fellow campaigners were targeted by sexist abuse, they asked Twitter to introduce a ‘report’ button. The first campaign won with 36,000 supporters and the second won with 140,000 supporters. That might seem like a lot of people. But what got people to sign up was a simple email. An email that asked for a little thing – signing an online petition – in order to change a little thing. And when that little thing got changed, it was an email that told the supporters about it. And the next email? Well that asked them for another little thing. And that’s how your campaign gets momentum. Victory is empowering but it is also intoxicating. Nothing inspires people like victory. And that’s the power of ‘the little big thing’. Ask people to support a campaign aiming for something that is too big and they might ask ‘can it really be done?’ or ‘can I really make the difference’? But ask people to support a campaign for a little big thing and then show them you can win… Well… who knows where it could end. ‹ Prize Question: Why do UK Think Tanks not Communicate Who Funds Them?